Colour: Sherry (Fino) – White Wine. Nose: Peat and White Smoke followed by Ashes, Leather, Medicine/Iodine, Tar, Raw Meat, the Harbour and the Sea. Some Sherried Sweetness coming through after the initial Smoke as well as spicy Oak. Some Vanilla and Lemon there as well. Rough but nicely balanced after the initial wafts of Smoke have disappeared. Palate: Nice balance again with White Smoke, Dusty Wood, Sherry, Vanilla, Lemon, Ashes, Apple, Spice (Black Pepper) Leather and Medicinal Notes. The bottling at 46% is a big plus. It's not really a very complex dram but it's delicious! Finish: Long warming finish with nice Smoke, Ashes, Pepper, Salted Fish, Salted Cheese, Menthol and Black Coffee. After 15 minutes or so the sensation of having smoked a light cigar! 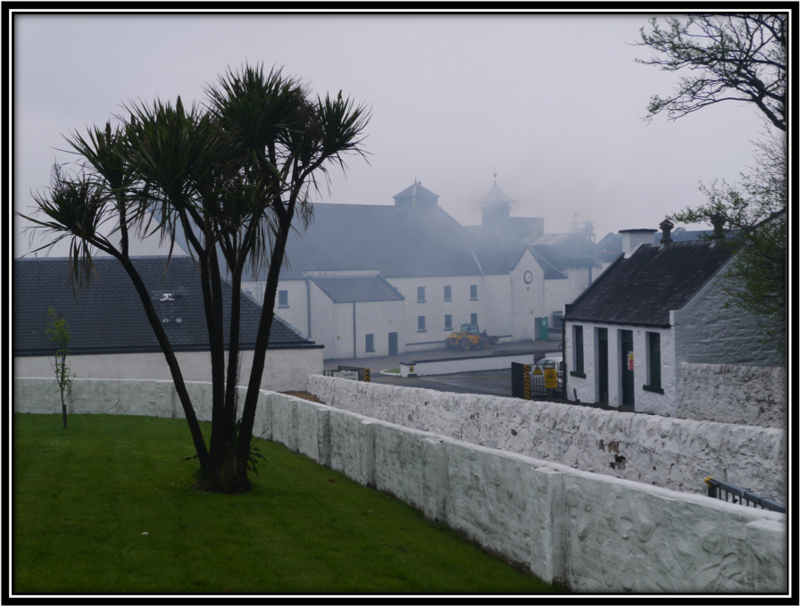 General Remarks: The Ardbeg Distillery is beautifully located on the South Coast of the isle of Islay. Commercial Production started in 1815. Initially most of the spirit was sold to Blenders.The distillery stopped in 1981. From 1989 to 1996 the distillery produced small volumes only. 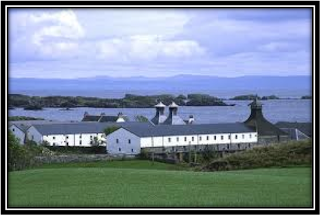 Full production was resumed in 1997 when Glenmorangie (Part of the French LVMH Group) bought the Distillery. 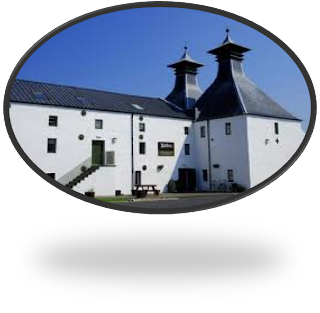 From then on the Distillery is enjoying major success, especially with its Single Malts. 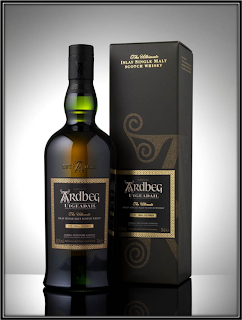 The Ardbeg 10 was the first to leave the Distillery Non Chill-Filtered. It's one of the few Ardbegs that possesses an Age Statement. I added a couple of drops of water that revealed some extra Lemon and Fruity tones on the palate. 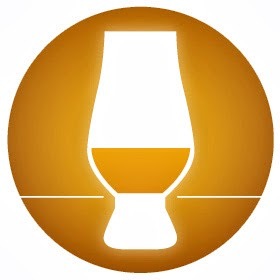 This Single Malt certainly accepts some water but as an Islay fan I prefer mine neat. Conclusion: I’m impressed. Very good balance between Smoke, Ashes and Sweetness. 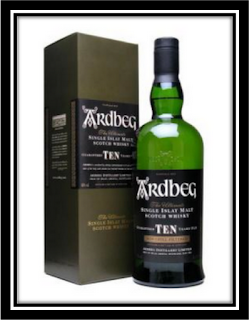 If you don’t like smoky whiskies than better stay away from the Arbeg 10 Y. 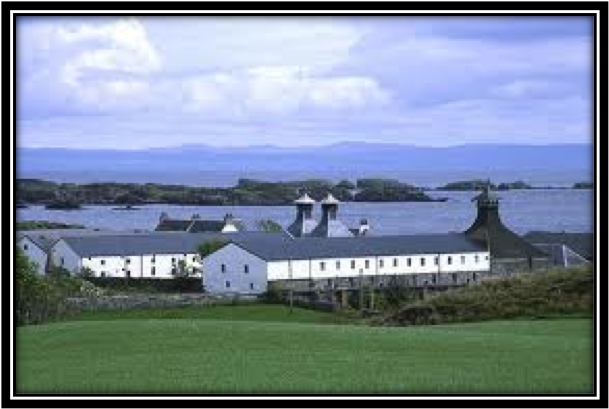 And most other heavily peated Islays for that matter. But if you do like them than this one is a real treat and still not too expensive at around 60 US Dollars. Lovely nose, well balanced on the palate and a pleasing finish. Not at all complex if you think about it. But simply a treat!